Friendly welcome - unfortunately we did not speak Greek! Spotless accommodation. Very welcoming and friendly. Enough space for two, very good bed. Big balcony with sea view, could sleep with doors open. No need to use the air condition. Good, big fridge with separate freezer compartment. Quiet place, large beach only a short walk away. Good quality drinking water from the tap - no need to buy plastic bottles! Bottle of very good olive oil from the owner. Plate of grapes on the kitchen table. Very beautiful view in a clean and spacy apartement with a small kitchen, very friendly host! 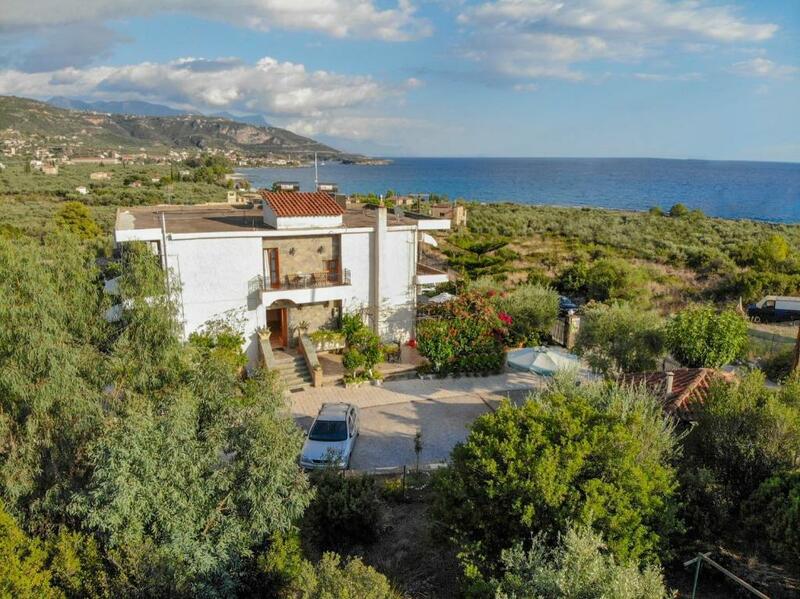 Excellent location with mountain and sea views. Friendly helpful owner who couldn't be more accommodating. I wanted privacy and quiet and it offered both. The property being just along the coast from Kardamyli was perfect for me. My room had a nice balcony with table and chair facing the sea. Great position with fantastic sea views. Fantastic friendly hosts. Sent us off with Easter egg and biscuits as we left on Easter weekend. Also looked after our car overnight while we did a hike the next two days. 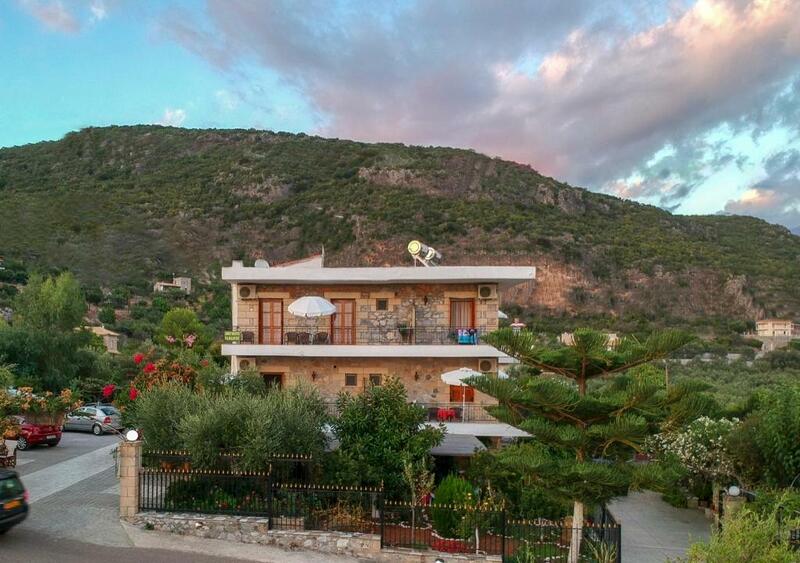 Nice and quiet location about 1 km outside Kardamyli. It is recommended to have a car when you stay in this accomodation. We could park our car on the premises for free. Our room had a balcony with seaview. Very friendly owners and quiet environment. Would have loved to stay longer. Lock in a great price for Paradeisos – rated 8.5 by recent guests! 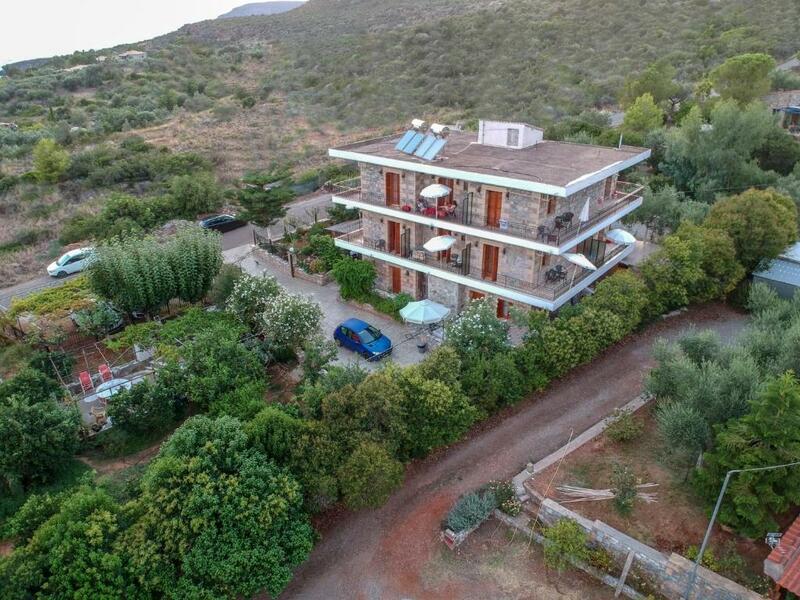 Paradeisos is located in Kardamili within 500 feet from the beach. 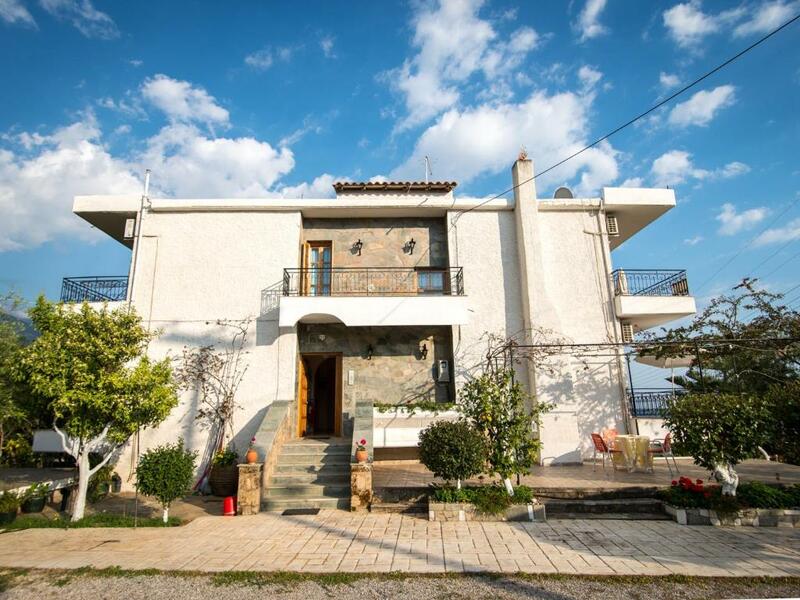 It offers self-catering accommodations with free Wi-Fi access and private balconies overlooking the Messinian Gulf. 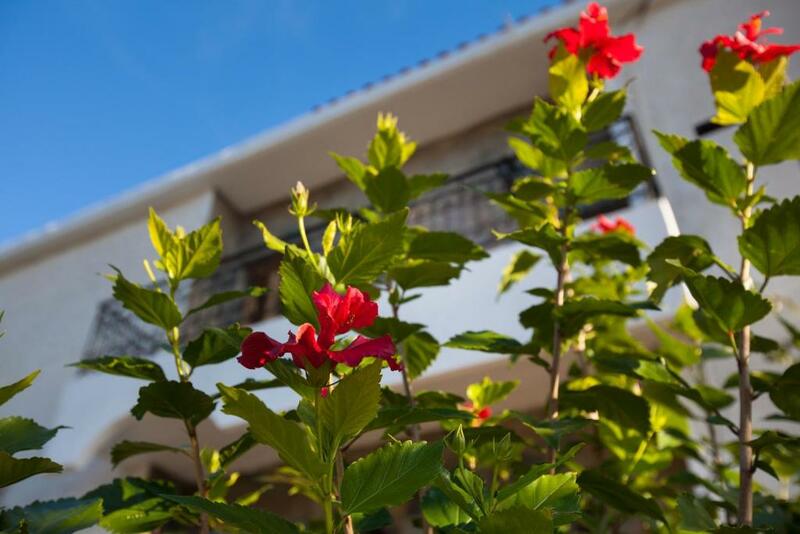 Studios at Paradeisos will provide you with a TV and air conditioning. There is also a kitchenette with a mini fridge, cooking rings and kitchenware. Each unit has its own bathroom with shower. Within 2,300 feet from the property, you can find shops, where you can be provided with your daily necessities. Kalamata Airport is 16 mi away. Free parking is available on site. When would you like to stay at Paradeisos? Overlooking the Messinian Gulf from its balcony, this air-conditioned studio comes with a kitchenette, TV and free Wi-Fi. House Rules Paradeisos takes special requests – add in the next step! The basic kitchen...very small to prepare food. Shower curtain wouldn't stay in the base and the floor got slippy. The beds were extremely comfortable. The view was lovely. The family were extremely helpful: our first room had a leak in the bathroom so we were moved and once they fixed it, said we could return. It had a double balcony too. In the end we decided to stay put! Bathroom might be small for heavier people. Only one standard size cooker plate, the other only for coffee - but we didn't want to cook, anyways. Only one light at the bed and not really good for reading. 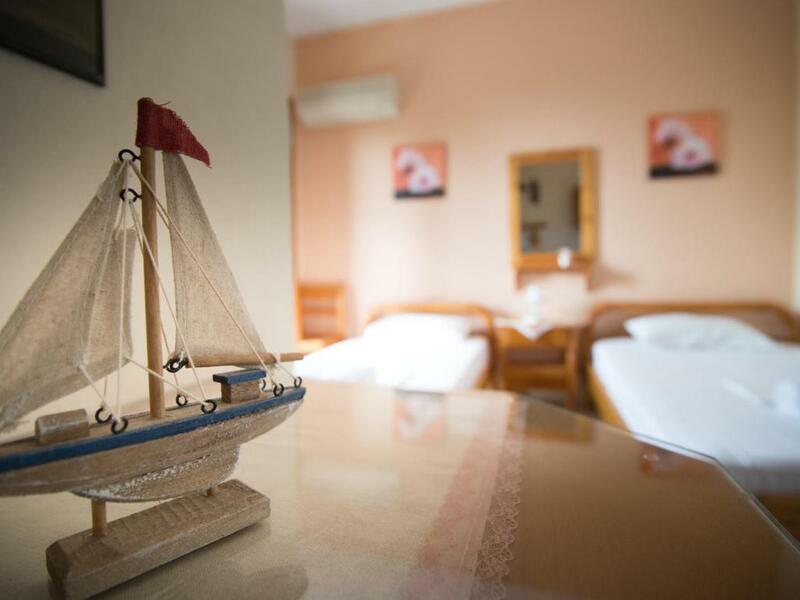 Very clean rooms in a quite location!! Hosts do not speak English. Outside of the small city, but close to the beach. The bathroom was very small and the wifi was very slow.